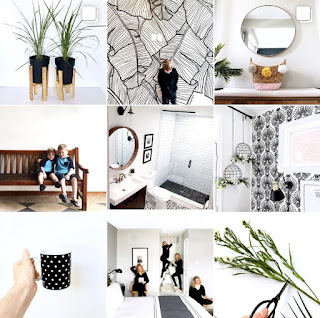 Is there anything more satisfying than organizing a space that has been on your list forever? I recently organized my entryway and it feels great to have a functional foyer again. As background, the front door of my home opens directly into my living room so there really isn't an actual entryway. 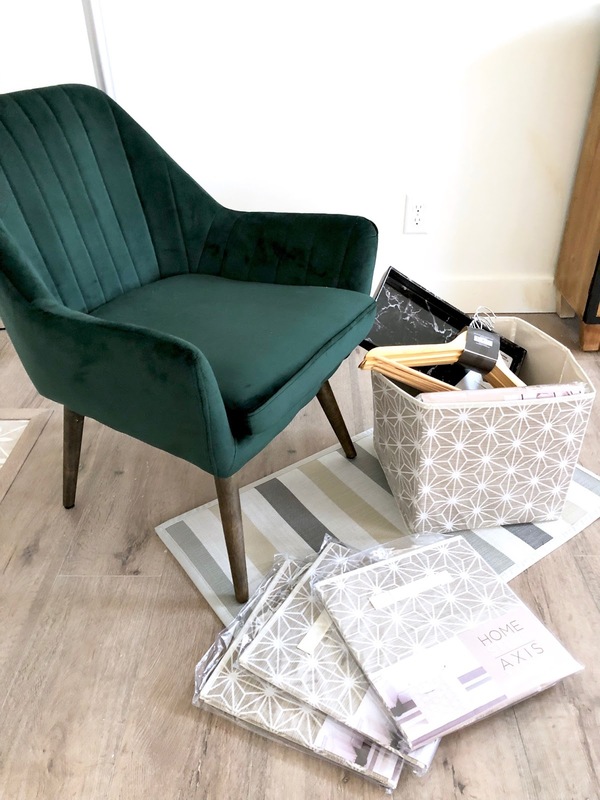 With a few key pieces from Kitchen Stuff Plus, our Modern Handmade Home sponsor, I was able to turn my non-entry entry into a welcoming space in my home. 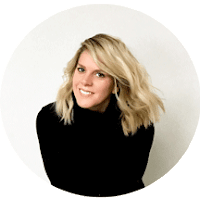 Today I'm sharing my 5 Entryway Organization Tips I learned along the way. Here is the before pic of my entryway space. As you can see the front door opens directly into the living room, there are a bunch of coats thrown on a random ottoman, shoes are everywhere and it's boring. To prevent your kids (and husband) from throwing their coats on the sofa or floor you need to make it easy for them to hang up. Hanging a coat on a hook is easier than a hanger in a closet. I limit my family to one coat at the front therefore one hook per person. All other coats get hung in the closet. 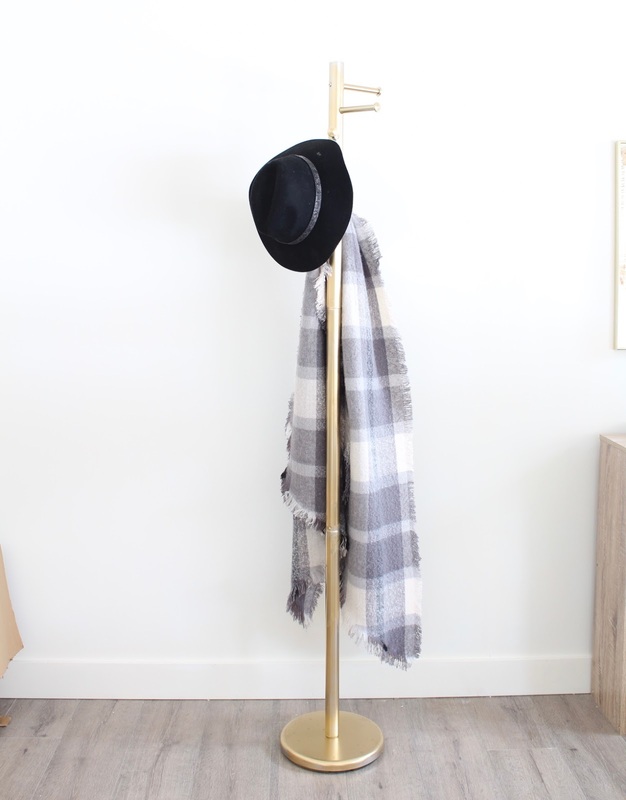 I got this coat rack from Kitchen Stuff Plus and spray painted it gold to match the other items in my space. Quick tip, remove the middle bar to create a smaller coat rack for the kids. I know it seems unusual to have a loose box floating around but I find it's a great way for the kids (and husband) to easily stow their small seasonal items like mitts, hats, sunscreen, flipflops etc. Kitchen Stuff Plus has a wide selection of boxes available. 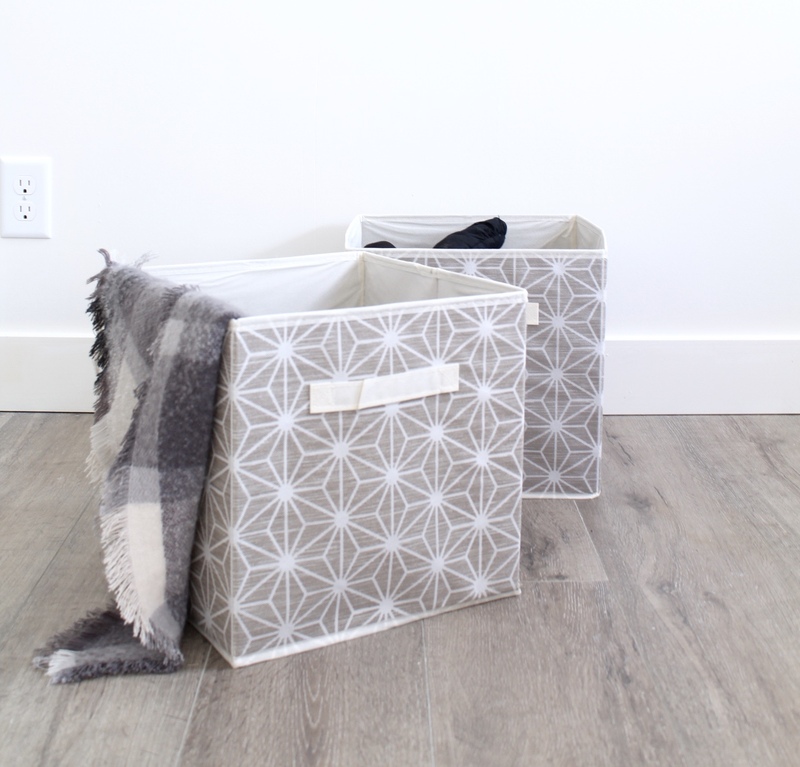 These fabric boxes are from their Axis line and they match my neutral space perfectly. There is nothing that bothers me more than when you can hardly open the door because there are so many shoes in the way (just kidding that doesn't happen, just kidding it does). 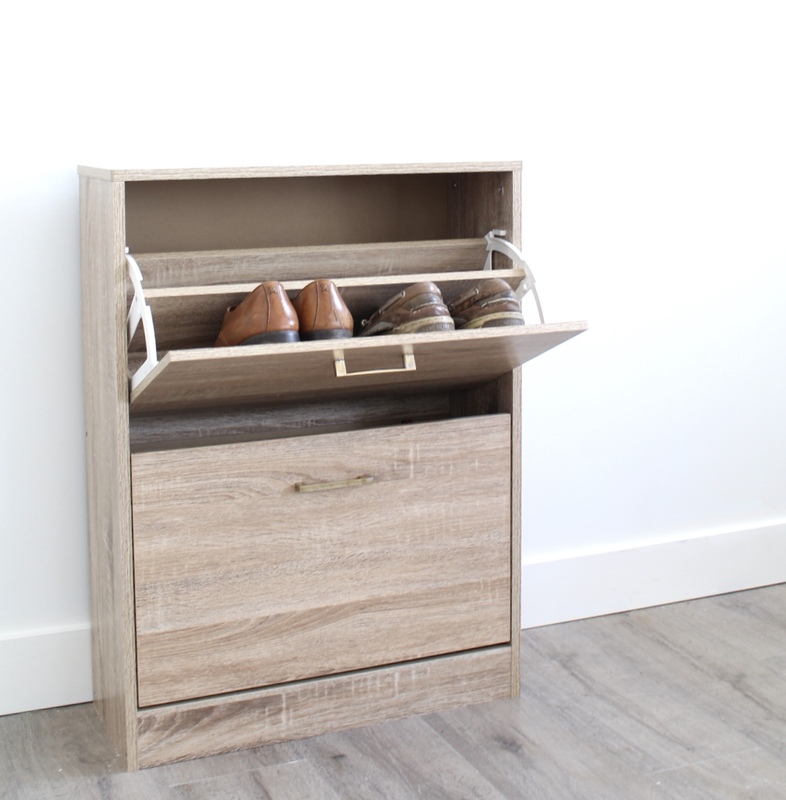 This shoe cabinet from Kitchen Stuff Plus is the perfect solution to store shoes when you have limited space like me. Everyone gets a row which holds two to three pairs of shoes - the rest go into the main closet. My Nana always had mints on her entryway table, I loved that. Having a surface at your entryway is important to catch keys, pens, notes and maybe some mints. 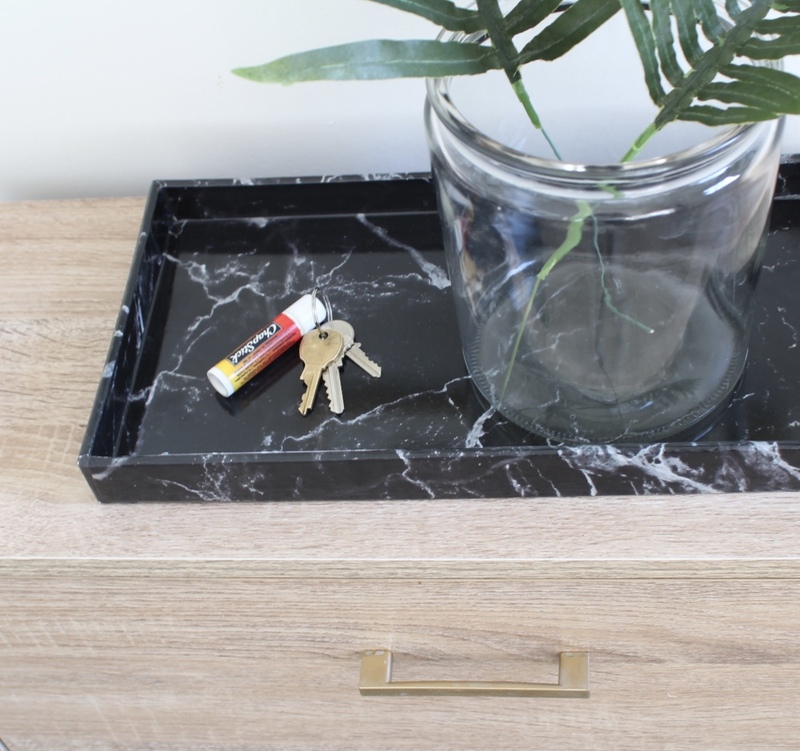 This tray I found at Kitchen Stuff Plus is for the bathroom but I like the marble look and thought it would look great as an entry tray. A cute chair or bench is needed at the entry for putting on shoes and waiting for the kids to put on their shoes. Be sure to choose something that isn't too large where the kids (and husband) might be tempted to pile their coats. 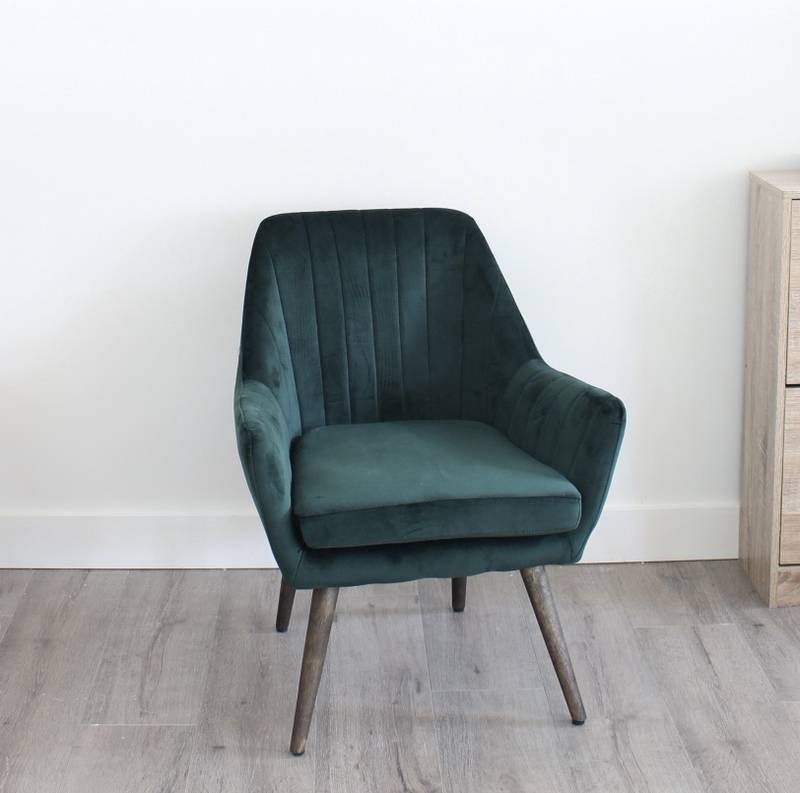 This green accent chair from Kitchen Stuff Plus is a lovely stylish solution. It's a great chair and would work in many areas in the home. 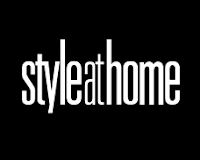 I hope you enjoyed my 5 Entryway Organization Tips and found them useful. I also organized my entry closet. See the before and after below - I can't stop opening this door. 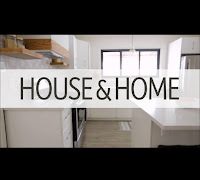 Be sure to check out the other bloggers in the Modern Handmade Home series to see how they organized their homes with Kitchen Stuff Plus; Thalita from The Learner Observer organized her kids closets, Lindi from Love, Create, Celebrate organized her bathroom and Colleen from Lemon Thistle organized her kitchen. 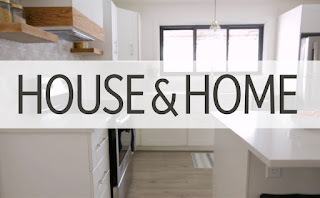 This post is in partnership with Kitchen Stuff Plus. All expressed opinions are my own.